First published on The Straits Times on 29 July 2017. Most people run to keep up with their own fitness, and be physically and mentally engaged. It is probably the most effective way to live a healthier life, as my fellow columnists – who are reputable athletes and medical professionals – have pointed out over the past weeks. Beyond personal good, what if I told you that you can run for other kinds of good too? In a previous article, National Marathoner Mok Ying Ren shared that one should run at a comfortable conversational pace. This is a good case in point – exercising with your running kaki at a comfortable pace allows you to catch up and spend the time meaningfully. Being part of a running community gives strength in numbers to a sport which can feel ‘lonesome’ at times. For one, it allows you to share running tips with one another, join a network of like-minded individuals, inspire or be inspired, strengthen basic disciplines and habits, reach out to any resources that you might not have on your own, create self-development opportunities for others, and support both individual and collective endeavors. Most importantly, peer influence becomes a powerful tool to spur one another on to persevere. That is why several running groups have sprung up in recent years, each with a unique value proposition that appeals to their followers. 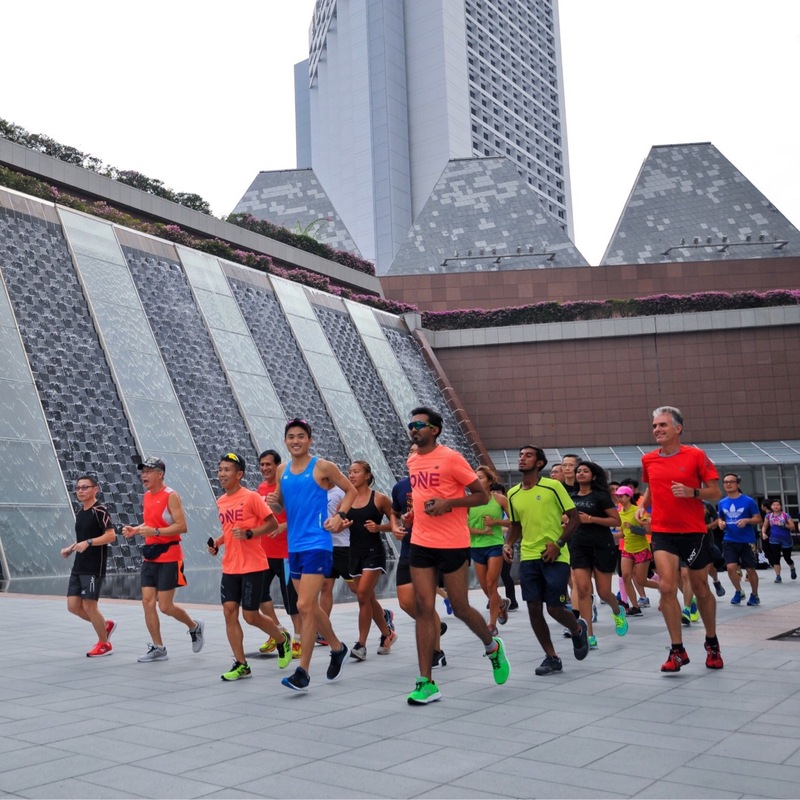 #RunONE, the training partner for the recently concluded Straits Times Run in the City 2017 (ST Run), is one example of an online running and training community that aims to reframe running as one with personal, social and altruistic benefits. Other running groups, like Running Department – the official pacers for ST Run – organize weekly group runs regularly, rain or shine. They have come a long way since its humble beginnings four years ago. As iron sharpens iron, today, these running groups form the core of an increasingly active collective of passionate runners. ● The Straits Times Run in the City, supports The Straits Times Pocket Money Fund (SPMF). SPMF started in 2000 and has helped 150,000 students and youths with collections amounting up to S$55million. The funds disbursed through social service agencies supports our students from low income families and multiple-stressor backgrounds to enable them to make it to school and have something to eat. To all the 13,000 runners on 16 July: you have contributed to making their lives better! ● Run & Raisin Charity Run, organized by Touch Community Services, aims to raise about S$250,000 for their Touch Young Arrows (TYA) activities and programmes. TYA provides weekly academic coaching through their dedicated volunteers, and aims to help children realize their potential. ● Yellow Ribbon Prison Run & Unlabelled Run, both combat the stigma against and the challenges of former offenders. These runs allow participants to pledge their support towards creating second chances in our society. They also encourage us to be more empathetic towards the circumstances faced by ex-offenders and to learn from their resilience. In more ways than one, our seemingly minute efforts can go the extra mile in improving the lives of others. Running can be an absolutely meaningful activity! The next time you sign up for a run, do also consider the social and altruistic impacts that you bring to yourself and the people around you. Make a difference, ONE step at a time! 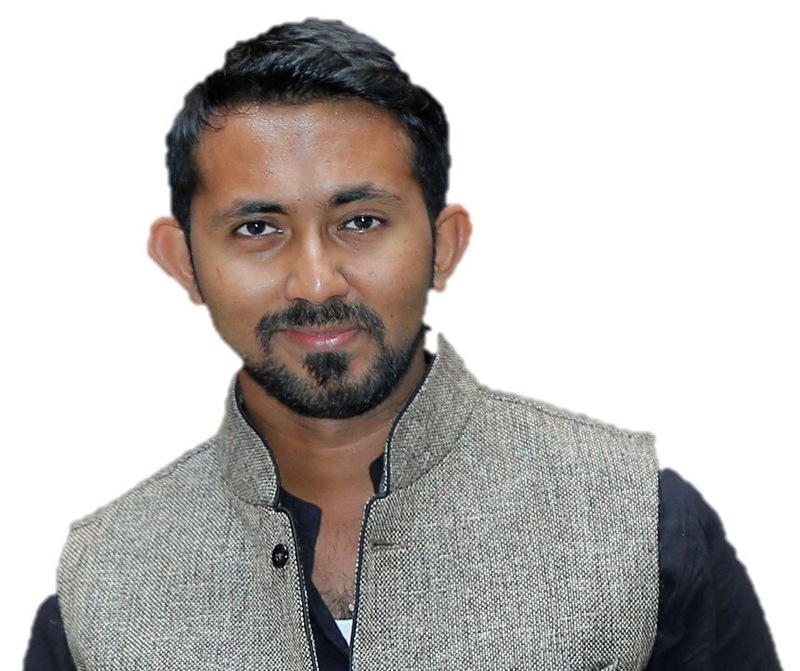 About the author: Jed Senthil is a former civil servant who have served professionally in the social and social enterprise sectors. The avid runner and youth advocate is also the co-founder of the #RunONE running community.